Xiaomi is on a roll. Five days ago, it launched the Mi Pad 3, and soon we'll be seeing the latest flagship Mi 6. Now, we're getting a detailed look at the affordable Mi Max 2. There's a possibility we'll see this new phone officially in the near future, as well. 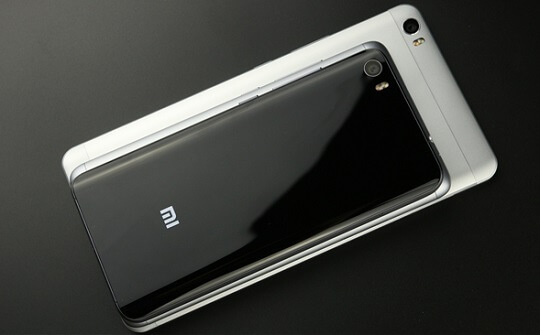 The Mi Max 2, which was referred to as the Xiaomi Oxygen on GFXBench, will flaunt a 6.4-inch display with a resolution of 1920 x 1080. It will come with 4GB of RAM and 128GB of internal storage. Meanwhile, for the camera setup, there will be a 12MP Sοny IMX378 main camera and 5MP front snapper on the Mi Max 2. 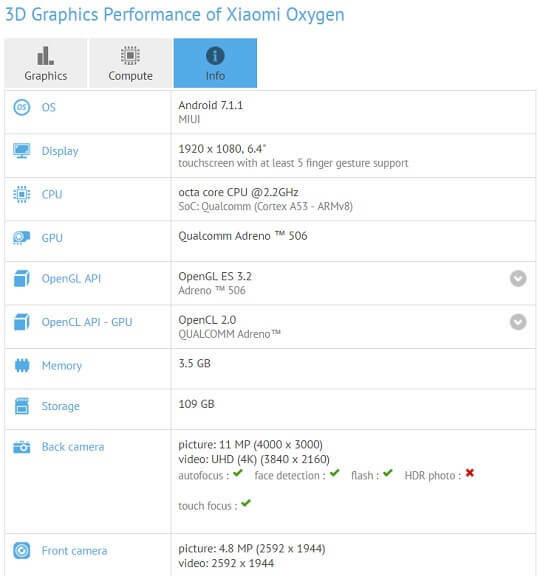 The processor revealed in the GFXBench listing was a 2.2GHz Qualcomm Snapdragon octa-core chipset, which was previously believed to be the Snapdragon 660 processor. A new report from GizChina, however, points out that it will most likely be the Snapdragon 626 octa-core chipset, which will be complemented by an Adreno 506 GPU. Also, according to rumors, the Mi Max 2 will come with a whopping 5000mAh battery. Otherwise, it will surely run on Android 7.1.1 Nougat with MIUI 8 on top. The Xiaomi Mi Max 2 is expected to retail between CNY1,499 and CNY1,699 or about Php10.8K and Php12.2K in direct peso conversion.